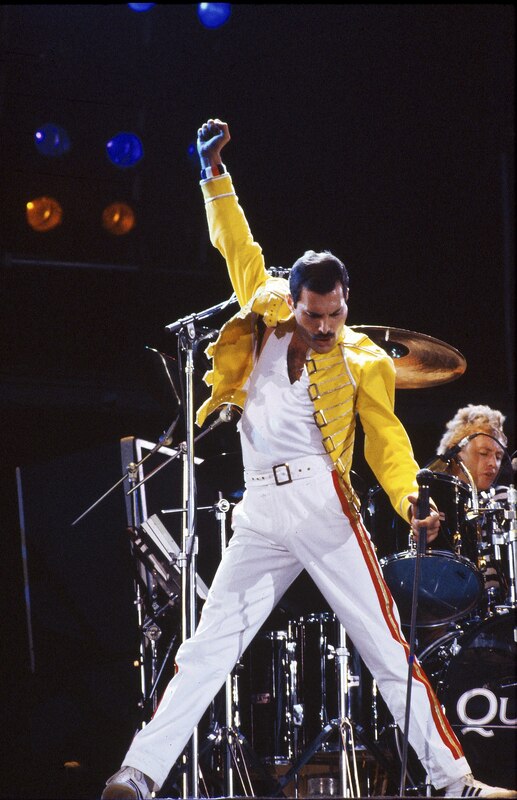 There’s no more arguing about who takes the crown; it’s been scientifically proven that Queen frontman Freddie Mercury was the greatest singer of all time. 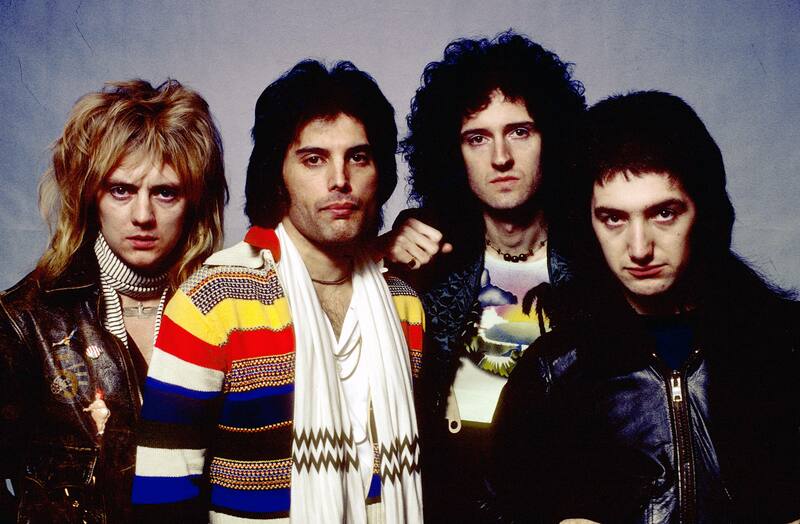 Everyone loves a bit of Queen, but I’m not sure I’ve ever met anyone who’s managed to successfully hit every note in the rollercoaster of an anthem that is Bohemian Rhapsody. 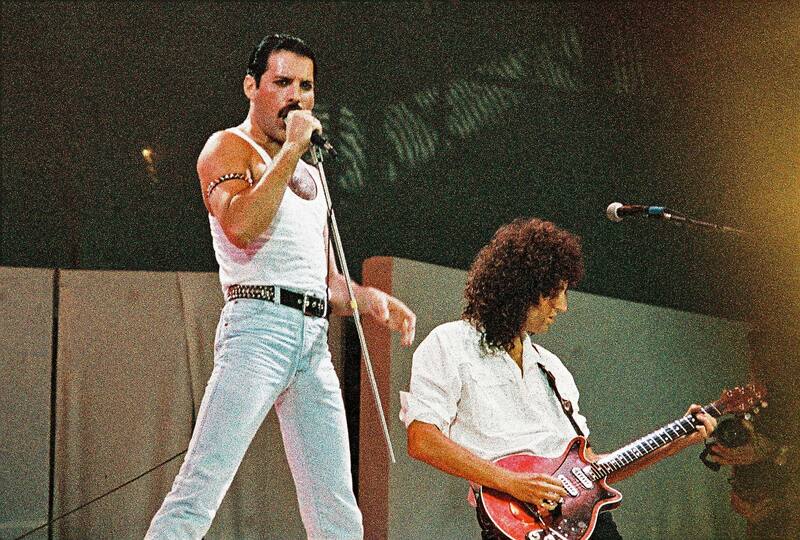 Mercury was a true master of his vocal chords. I’ve heard some theories about what exactly made the singer’s voice so special, like his rumoured four-octave vocal range or how the extra teeth which gave him his distinctive overbite served to improve his singing quality, but now the experts have officially had their say. A group of Austrian, Czech and Swedish researchers came together to conduct the study, which was published in Logopedics Phoniatrics Vocology and uncovered some interesting facts about the legendary man. While many considered Mercury to be a tenor, analysis of six interviews revealed a median speaking fundamental frequency of 117.3 Hz, which is more typically found in speakers with a baritone voice. Combined with ‘anecdotal evidence’ that the singer once turned down the opportunity to sing an opera duet out of fear his fans wouldn’t recognise his low baritone voice, researchers were confident Mercury was talented enough to move away from his base range and instead explore the avenues of a tenor. In simpler terms, he pushed the boundaries of his voice and he did it brilliantly. As Mercury sadly died in 1991, the researchers obviously couldn’t study his voice live. Instead, they gave rock singer Daniel Zangger Borch the huge task of imitating Mercury’s singing voice and studied what they could from the reenactment. Borch’s larynx (voice box) was filmed at 4,000 frames per second so the researchers could analyse what they saw and get an idea of what exactly Mercury’s body was doing to achieve his powerful singing voice. In studying the rock singer’s voice, it was deduced that Mercury likely used subharmonics when he sang, meaning his ventricular folds vibrated along with his vocal folds. Bad news for other singers – this isn’t quite like learning to breathe from your stomach or whatever singing teachers advise these days. Mercury’s vocal chords simply moved faster than other people’s. While a typical vibrato will move between 5.4 Hz and 6.9 Hz, Mercury’s was 7.04 Hz. If, like me, you’ve studied phonetics at any point in your life, then words like ‘ventricular folds’ and all this talk of Hertz will probably ring a bell. Unfortunately I can’t actually remember exactly what they all mean, so we’ll sum it up as voice box magic. "Quantitative analysis utilising a newly introduced parameter to assess the regularity of vocal vibrato corroborated its perceptually irregular nature, suggesting that vibrato (ir)regularity is a distinctive feature of the singing voice." So there you have it – even if it is hard to understand. Mercury’s voice box made him the greatest singer ever.